These technical XC boots have been designed for strength and optimum protection with a new impact responsive smart layer between the leg and the outer shell. This Shoc smart layer is composed of impact responsive material containing free form molecules that remain supple & flexible when not under pressure. These molecules articulate and lock together when impacted forming a hard protective barrier. The shear force is dissipated and thus shields the horses leg. Shoc molecules then return to a flexible state thereafter. 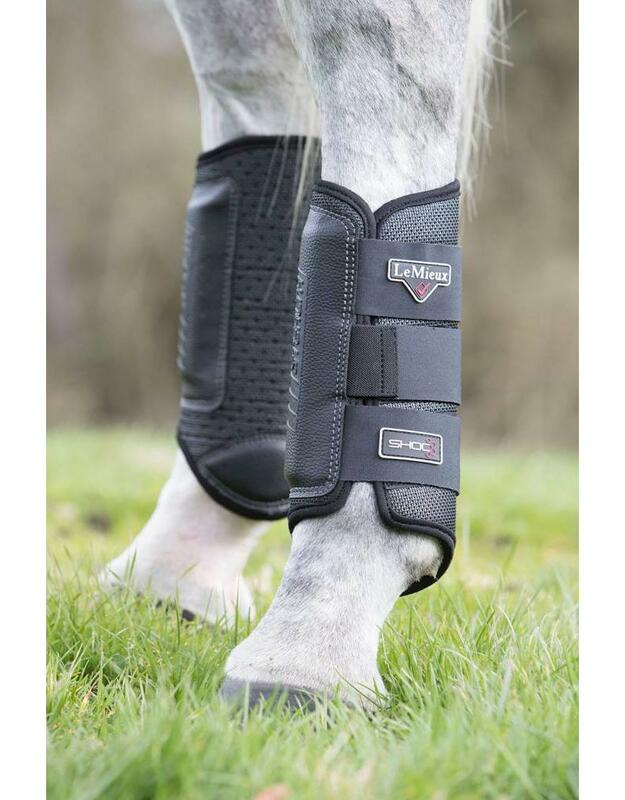 The outer MicroFlex cage mesh offers lightweight protection with 360° air ventilation - permitting exchange of air over its entire surface area whilst galloping, reducing tendon temperature. Offering cutting edge shock absorption, tendon support & flexible PU strike guards. 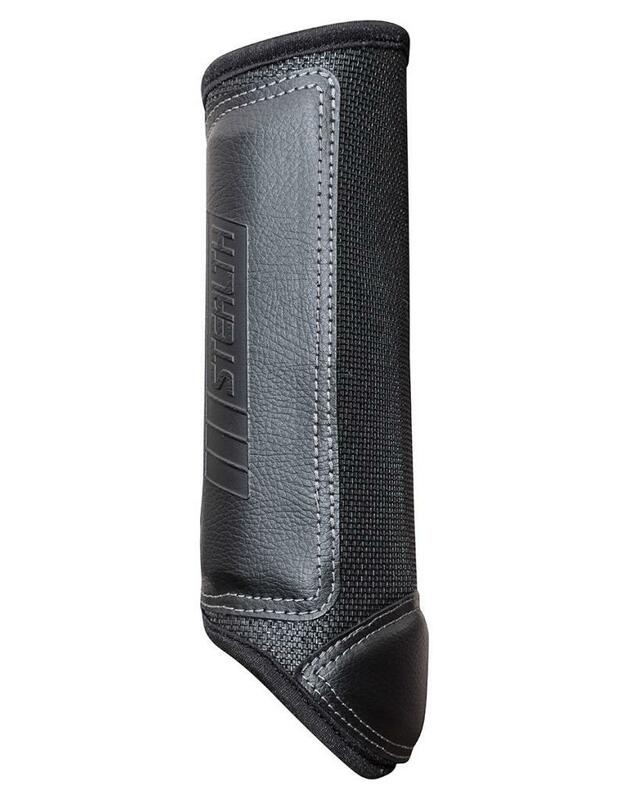 These new StealthAir Shoc’s have established a new standard in cross-country protection. 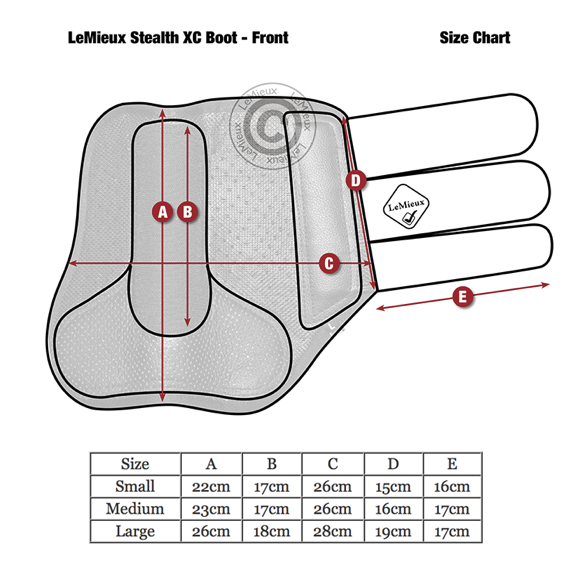 Smart Shoc Technology moulds to leg & tendon profile supporting the back of the fetlock without restricting flexion & movement. 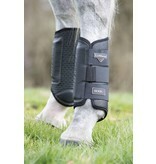 Natural Fit and feel without the rigidity associated with many other XC boots. 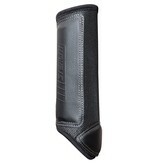 Non Vented: avoids use of open air vents which can allow dust & mud to get between the leg and boot lining causing rubbing.